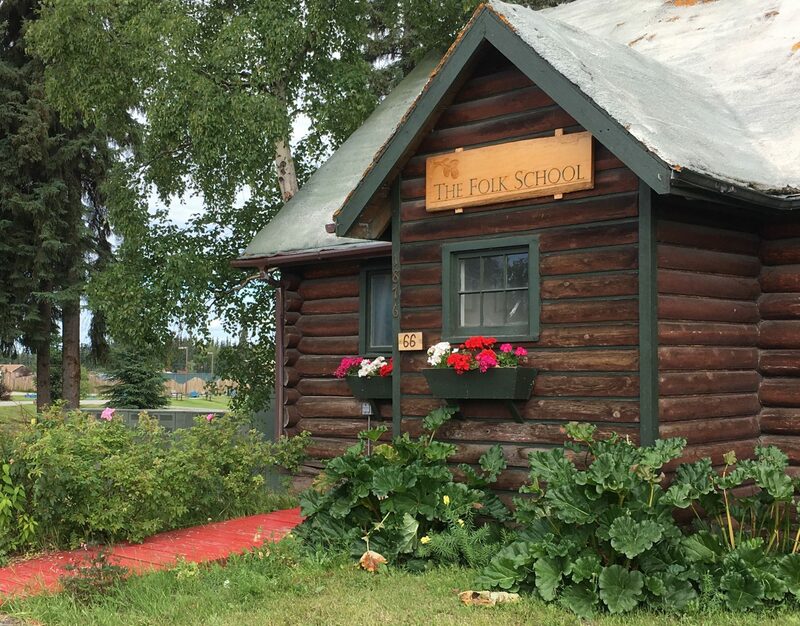 The Folk School of Fairbanks is a 501c3 nonprofit organization (EIN: 45-2974643) that offers year round classes and programs in a wide variety of hands-on disciplines. Our mission is to perpetuate the joy of hands-on learning. As a folk school we are part of a 200 year old tradition. Nikolaj Grundtvig started the folk school movement during the European Industrial Revolution. It provided alternative learning opportunities through popular education (as opposed to formal education) and enlightenment for the lower classes. Inherent in Grundtvig’s folk school concept was the responsiveness of the school to the community and the times. Grundtvig deliberately did not set down detailed or rigid guidelines for the schools because he believed that folk schools develop organically out of the needs of the community and the demands of life as it is. His core belief was that learning should occur across social position and differences: the teacher learns from the student and the student learns from the teacher in a dynamic and mutual exchange. Today folk schools can be found in many parts of the world and take on many forms. Most emphasize life-long learning, serve all ages and are not degree granting. The unifying focus is on inspiring and empowering students through the process of learning new life skills that serve to build resilience in a changing world. Through the confidence that comes from learning new skills, students are challenged to discover their unique identity and how they can contribute to strengthening and supporting their community. 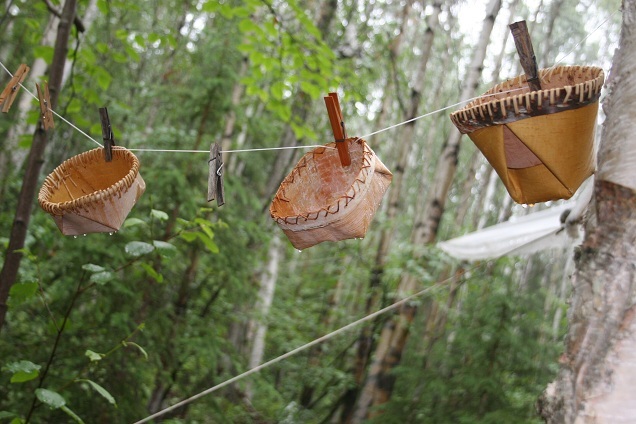 A small group of us have been dreaming and scheming about a folk school in Fairbanks for over 20 years. We have been offering programs and classes for much of that time, mostly out of our own homes. Over the years the public response has been enthusiastic and participants have returned again and again looking for new opportunities. Many of these people have continued to hone their new skills and are now teaching others. The ever-growing group of people wanting to share their knowledge and learn from others was in need of an organizational structure and a facility. To this end we formed The Folk School. People lead busy lives. Often we find ourselves without enough time to make a meal by hand, let alone eat it together. But there is something about sharing a kitchen and a meal that makes us feel entire. The Folk School is a place that protects time for families to make things together. The unhurried pace of creating something alongside a daughter or grandson is the whitespace that sometimes allows us to see what is really written on the pages of our lives. Read what people are saying about The Folk School! Find out how you can help support our efforts.